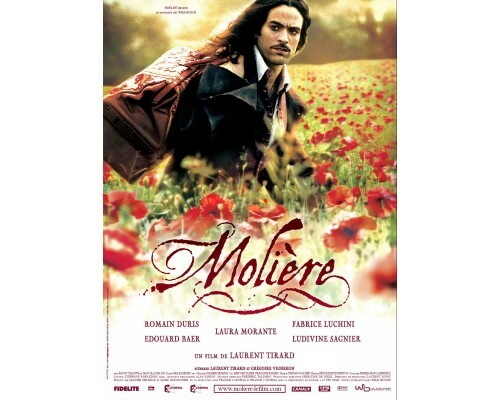 At the age of 22, following imprisonment for debt, the French actor Molière disappeared without a trace for several months. What happened during that odd disappearance? This is where the plot is set in motion. This comedic state of affairs involves hidden identities, secret love affairs and one seriously suspicious and beautiful wife Elmire. 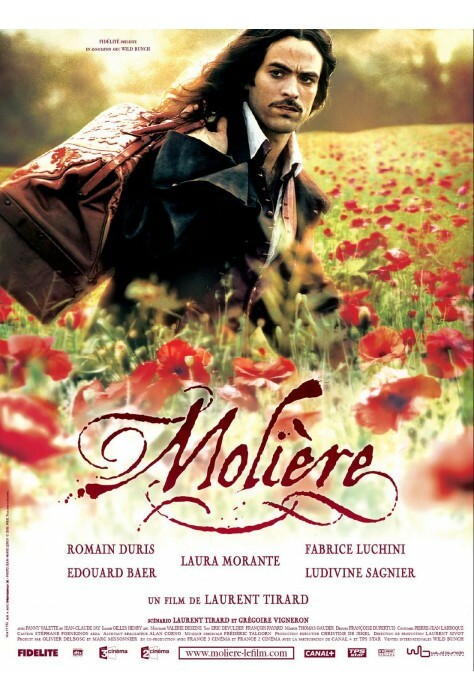 Through all these travails, Molière will have his eyes opened, his world broadened and his artistic skills sharpened, starting him down the path to becoming a legend. 2006, 120 minutes, MPAA rating: PG-13, DVD in French with English and Spanish subtitles.